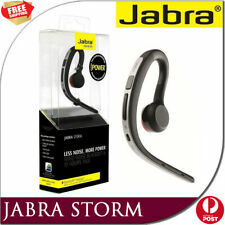 Jabra style. 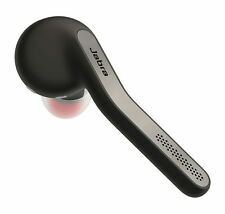 Jabra Bluetooth STYLE. 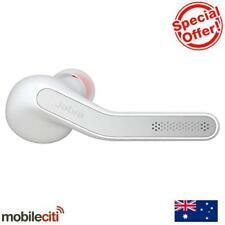 -Bluetooth profiles: Bluetooth headset, Bluetooth hands-free. -Bluetooth specification: V < span class = notranslate ' > 3.0. -Voice Guidance: Yes (English). 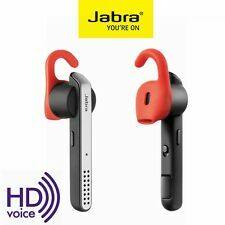 Jabra TALK. 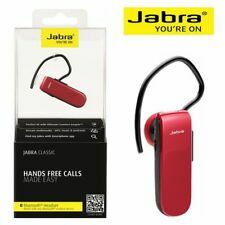 Jabra Bluetooth Headset TALK. 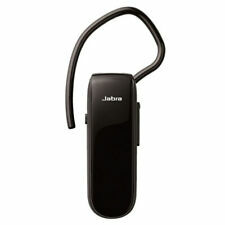 -The Jabra headset. 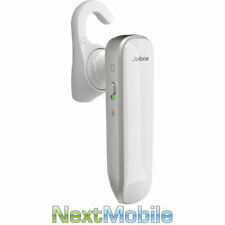 -Bluetooth profiles: Bluetooth headset, Bluetooth hands-free. -Bluetooth specification: V < span class = notranslate ' > 3.0. Color: black. 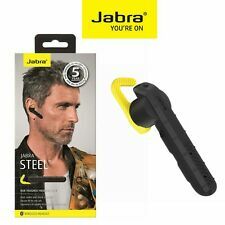 Jabra 2047. 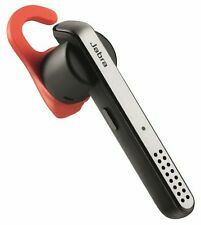 Jabra Bluetooth Headset 2047. 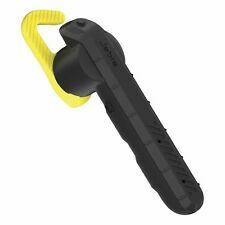 -Bluetooth profiles: Bluetooth headset, Bluetooth hands-free. -Bluetooth specification: V < span class = notranslate ' > 3.0. Color: black. -USB charging: Yes.